Ultimate color palette maker for designer or artist to create amazing color schemes in mobile. 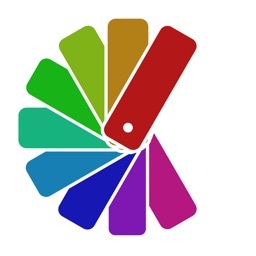 You will find visual color wheel and mixing (Itten's or artist's) color wheel. Also it enables you to create schemes based on your pictures or photos. 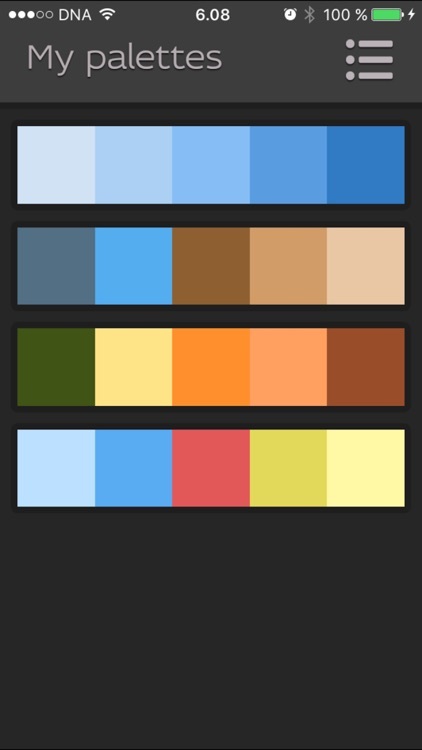 Equip yourself with brilliant palette generator! Please, make a review if you like it or write to my email about any issues that you have :) It is my driver to deliver you best app! - Fixed bug with gallery image selection. - Fixed bug in rule change function. - Correct picture orientation support has been added. - Split complimentary rule bug has been fixed. - Email sharing has been added. - New wheel component with better precision and smooth behaviour at borders. - Better handling of low saturated colors. - Text toggle for palette view has been added. 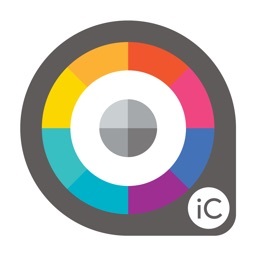 - Camera support has been added for picture palettes. - Full screen mode for palette view has been added. You can use double tap on palette view. 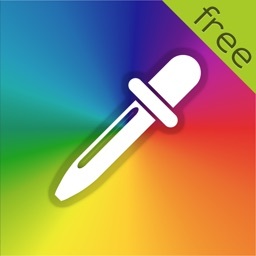 - Image color picker was improved. - Palette view has been improved. - Rule selector popup UI has been improved. - Image export notification has been added. 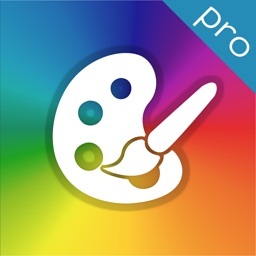 - Picture palette export to camera roll. 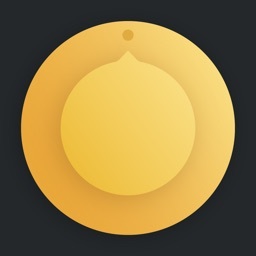 - Menu close on back button. - Improved wheel view and palette view for different screen sizes. - Improved non wide tablet support. - Ukrainian and German translations have been added. - Russian translation has been added. - Analytics has been integrated. - Default palettes have been tuned. - Back button hides app on first screen. - Palette from photo feature has been implemented. - Scale tuning. Tablets are supported. 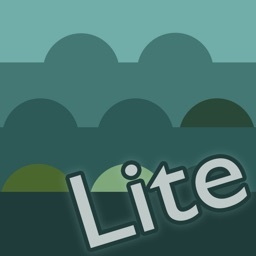 - Bug fixes for palettes list height and back button behavior. - Fonts, icons and titles tuning. - Back button behavior tuning. - Icons, fonts and splash screen have been changed. - Double complementary rule has been implemented. - Back button handler has been added. - Dynamic shadow for touch controls has been implemented. - Value screen click handler has been added. - Linear HSV and Itten's (artist's) color wheel have been integrated.